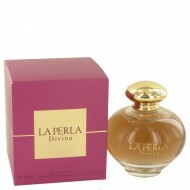 An alluring fragrance with femininity and sensuality, La Perla Divina was launched in 2011 by the ho..
Italian house of fine lingerie La Perla launched this fragrance in early 2012. 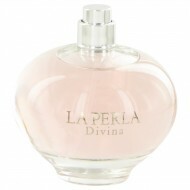 It is a sparkling, m.. 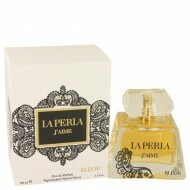 Released in 2015, La Perla JÆaime Elixir has everything a woman needs to perfectly encapsulate the s..